"MY BELOVED SISTER. GONE TO SOON.I LOVE YOU SO MUCH. YOU..."
"Melinda was a classmate. I am sad to see her here. 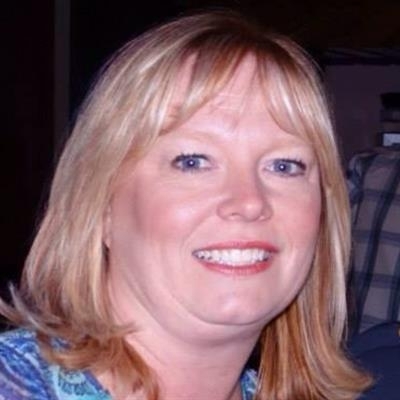 We had..."
Melinda Dickerson Hage, 48, of Leander Texas passed away January 30, 2019. Visitation will be held on Sunday February 3rd from 5pm-7pm at the Beck Funeral Home in Cedar Park. Funeral Service will be on Monday February 4th at 2pm with graveside service to follow at Bagdad Cemetery in Leander.